If your small company needs funding to develop an innovative technology, you need to know what types of projects these agencies are interested in funding—and what the playing field looks like for these competitive awards. The Big Five includes Department of Defense, Department of Energy, National Aeronautics and Space Administration, National Science Foundation, and National Institute of Health. We are also adding in USDA, because it is a good target for many Wyoming companies. We are also adding in USDA, because it is a good target for many Wyoming companies.  This webinar will provide an overview of the similarities and differences among these agencies that participate in SBIR/STTR.